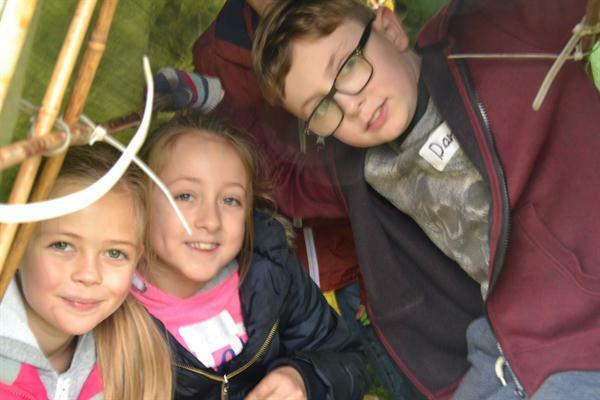 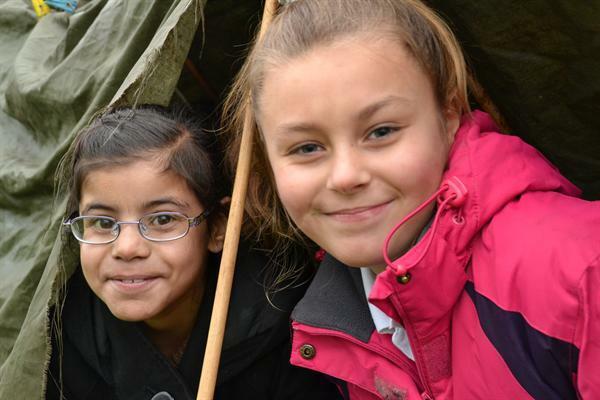 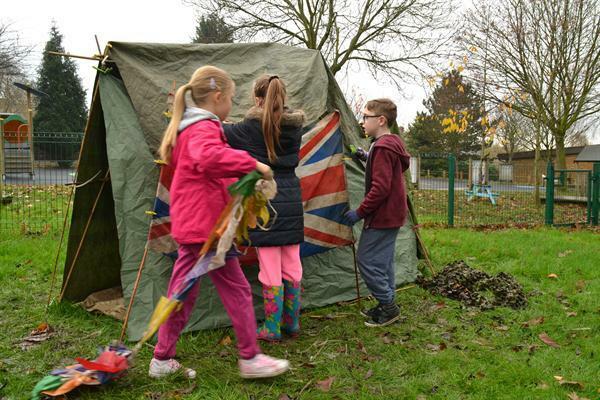 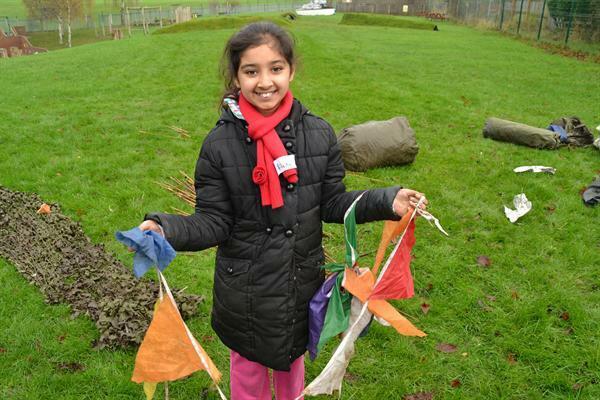 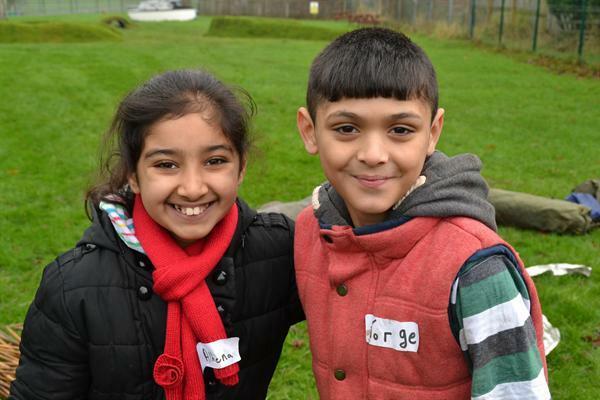 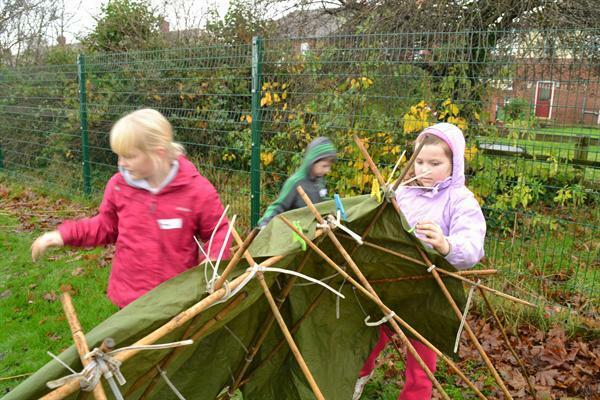 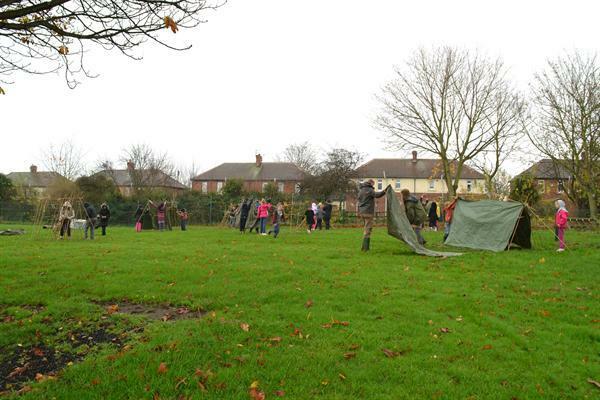 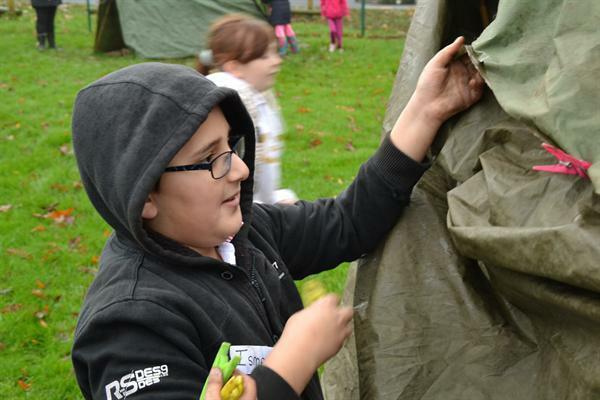 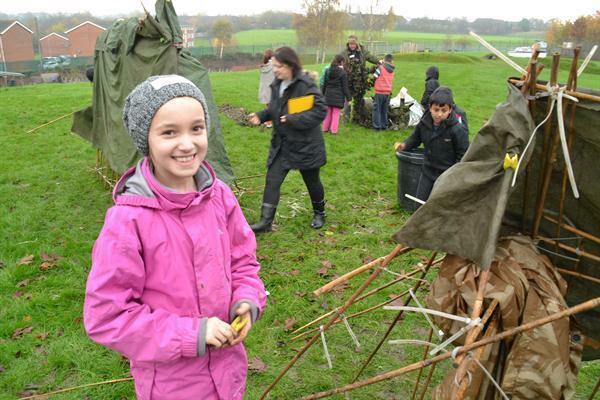 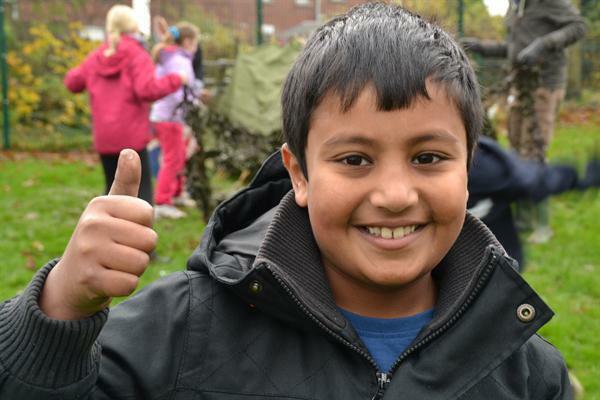 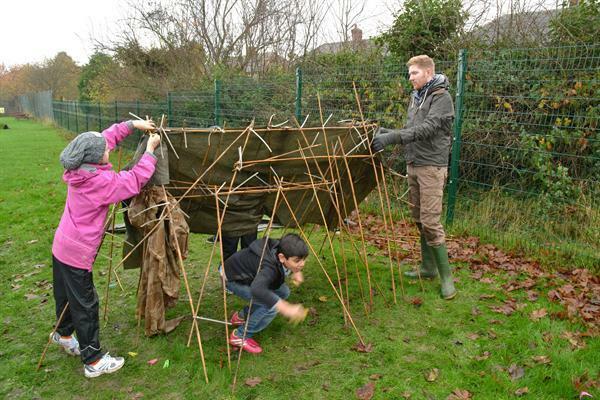 Year 3 and Year 5 took part in den-building activities this week and had great fun doing so. 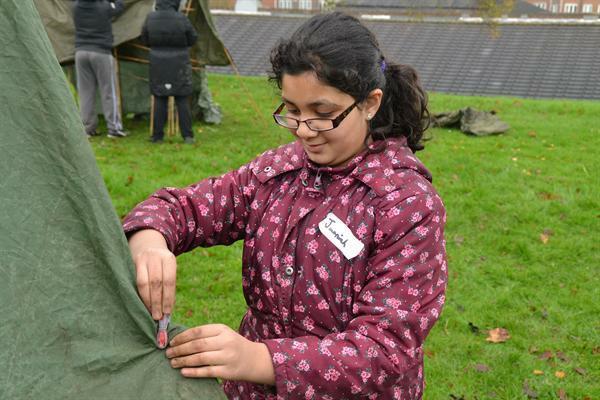 They learnt all about how to co-operate and work as a team. 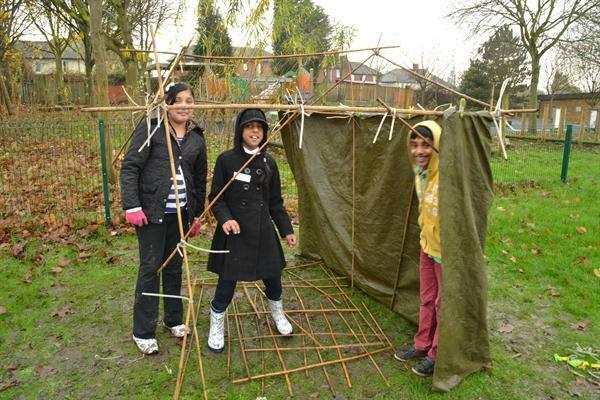 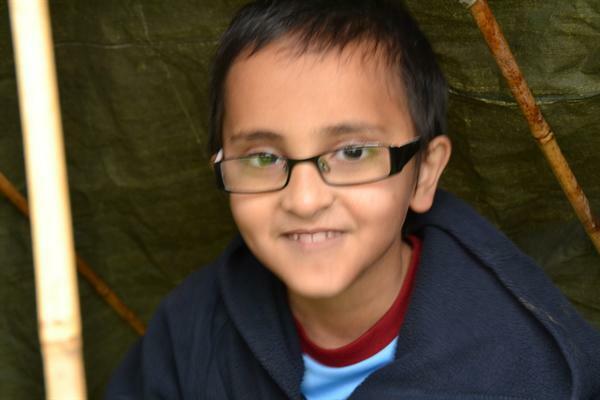 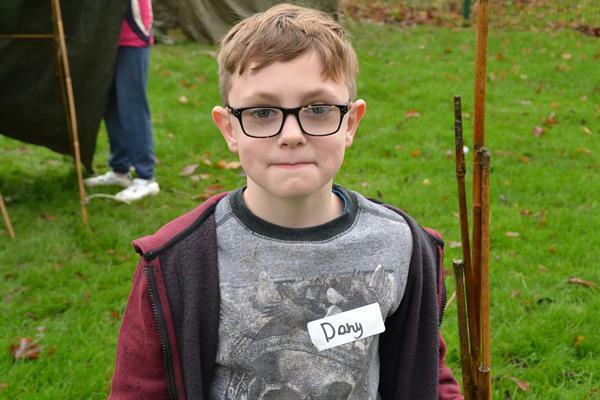 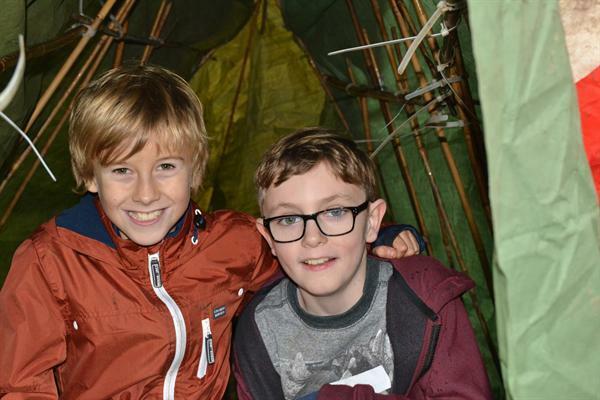 The communication between the group members was excellent and every team was successful in creating their own den.